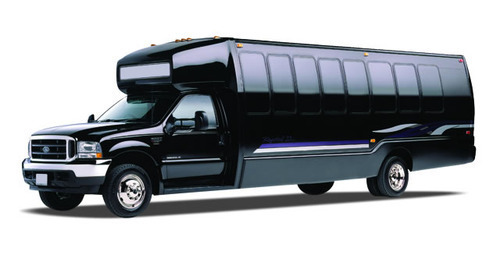 RVP Charters is the premier minibus, motor coach & charter bus rental company servicing Macon, Georgia. Book your charter bus now by calling 1-718-779-1151. The city of Macon is not as big as Atlanta, but it has a lot to offer for tourists. When planning to travel to this city with a large group leave the transportation worries to RVP Tours. We have a great collection of buses that can seat from 18 to 56 passengers. We have experienced drivers on board who will travel that extra mile for the customer’s comfort. If you want to make your trip memorable, fun and less exerting than call in our reservation experts today for more information. This is one of the biggest attractions of the city. The Ocmulgee American Indian site is a heritage of the country. 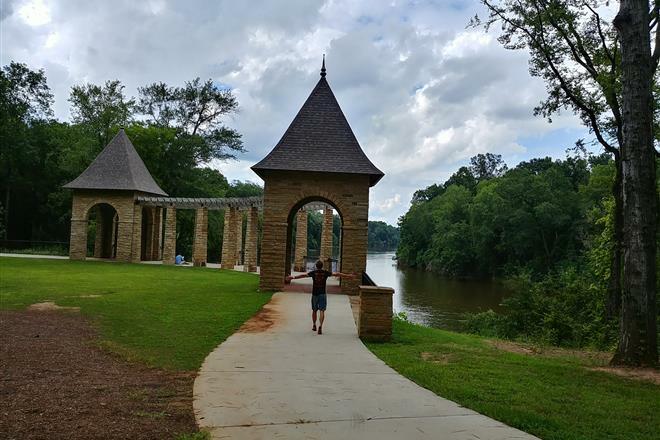 The Ocmulgee National Monument, Wetlands and Ocmulgee Indian Celebration are some places that commemorate the history extremely well. There are approximately 2000 artifacts which date back thousands of years at the Ocmulgee National Monument. The Wetlands is a tour of 700 acres of forests and flourishing ecosystem. The Ocmulgee Indian Celebration takes place every 3rd week of September and here the storytellers, craftsmen and dancers all gather to share the rich history of Ocmulgee people. RVP Tours has the best buses to pick you up from the hotel and leave you in this beautiful area. 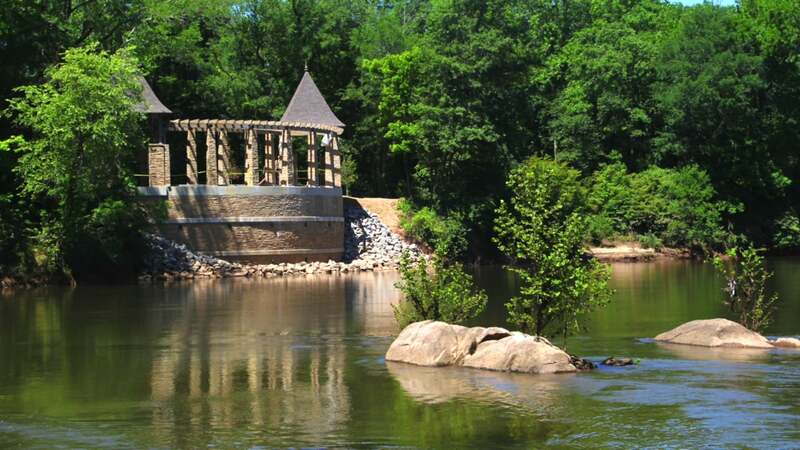 For an outdoor day fun you can visit the Amerson River Park with your group for an amazing adventure. This place has approximately 180 acres of forest, wetlands and meadows. The Ocmulgee River flows by the forest. The children will really enjoy the playground and adults can go for jogging, walking or bike trail by the river. Kayaking, floating in a tube is some other activity options here. Charter buses are the best way to travel here when you are planning a group picnic or a day out. This festival is the highlight of Macon and usually takes place in Late March. The tourists can witness 300,000 Yoshino cherry trees in full bloom. Macon has the largest collection of Yoshino trees in the world. The festival is held for 10 days with a variety of events like Emerald Ball, Parade, Bed Race and Sunset Jazz Concert etc. This is the time for a perfect college or family reunion with RVP charter buses. If you want the best experience of the city for a weekend, then begin your first day with the Downtown Visitor Center then later go to the historical landmarks like Georgia Sports Hall, The Hay House and The Cannonball House. You can safely end your evening at the Cox Capitol Theatre. Your day two will begin with the Rock Candy Tours to learn more about the musical history of the place followed by the Allman Brothers Band Museum. In the end, do not forget to visit the Macon Beer Brewing Company for the best experience ever. In the end, if you are travelling with a large group then allow RVP Tours take the transportation hassles while you rest and enjoy the trip. You will experience the best on board facility like climate control ACs, Television, DVD players, surround sound, restrooms, extra legroom, recliner seats and much more. Call us for more information and a free quote.